Our Multi Kulti Children’s Programme just started for a second year. 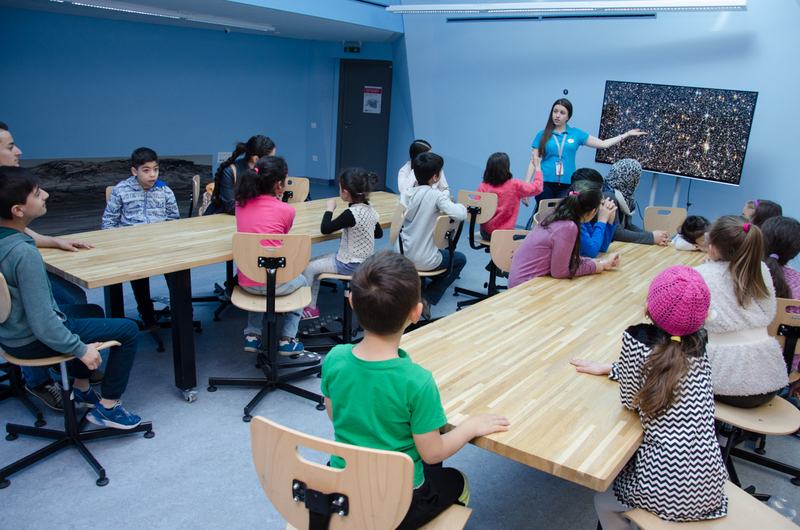 On 13 April 2017 17 children from Bulgaria, Syria, Afghanistan and Iraq were able to enjoy the lovely Muzeiko Children’s Science Discovery Center and attend the Star Detectives workshop and learn more about the cosmos. Our Multi Kulti Children’s Programme is continuing for a second year. 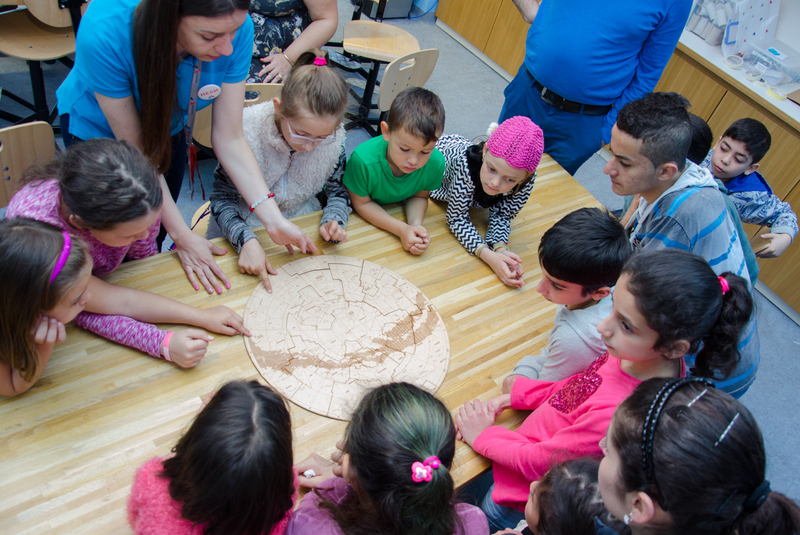 It aims at bringing together Bulgarian and migrant/refugee children in order to overcome social barriers while participating in cultural, educational and sport events. Children and youth between the ages of 6 and 18 have the opportunity to get to know each other in a safe informal environment, to increase their knowledge and improve their skills, to have fun and create common memories and friendships. 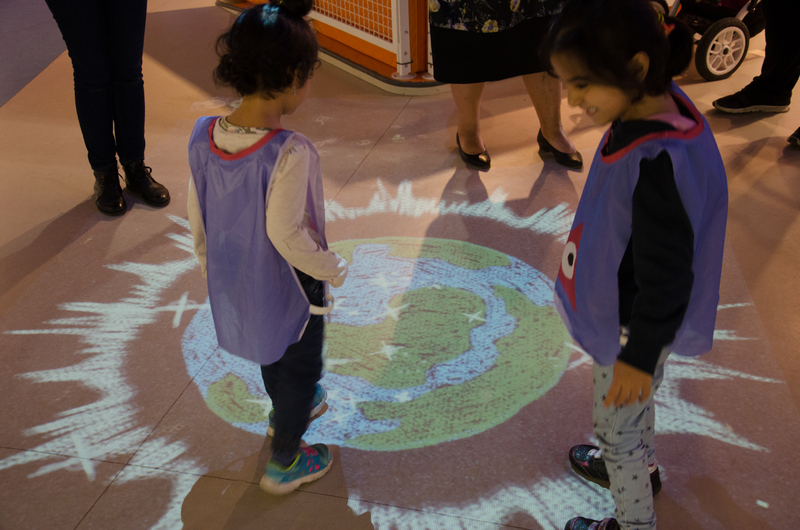 The Programme has been actively supporting the two-way integration and building bridges between different cultures thus enabling children to live in a community free from prejudice, discrimination and xenophobia. We’d like to thank Muzeiko and Bulgarian Red Cross for the partnership. In 2017 the Multi Kulti Children’s Programme is supported by TELUS International, 1000 km Balkan Charity Challenge and private donations. Thank you!